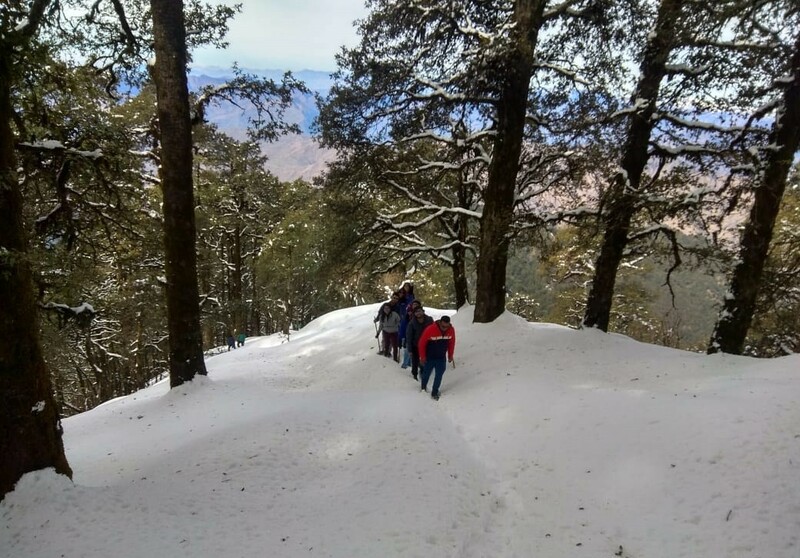 Located in the foothills of the Garhwal Himalayas, the Nag Tibba trek gives you a pleasant mountain experience, with terraced fields and green meadows, and beautiful flora and fauna all around. 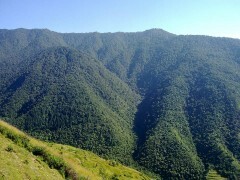 Rent for trekking shoes is Rs. 200 per trekking day. 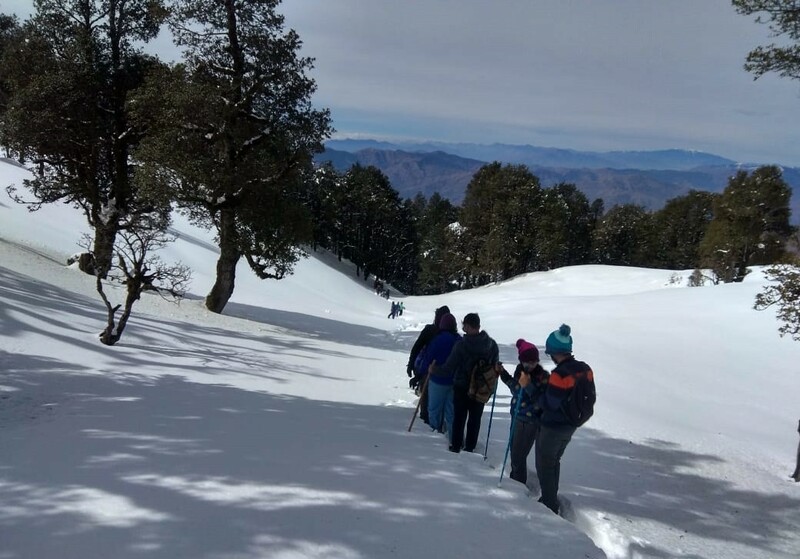 The charges once rented will be applicable irrespective of whether the shoes are worn or not during the trek. 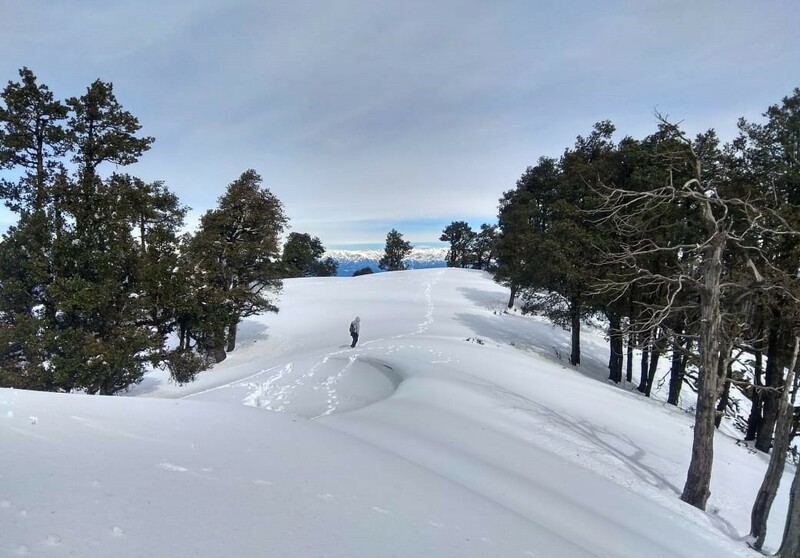 For cancellations made 0-15 days before the start of the Nagtibba trek: No refund. 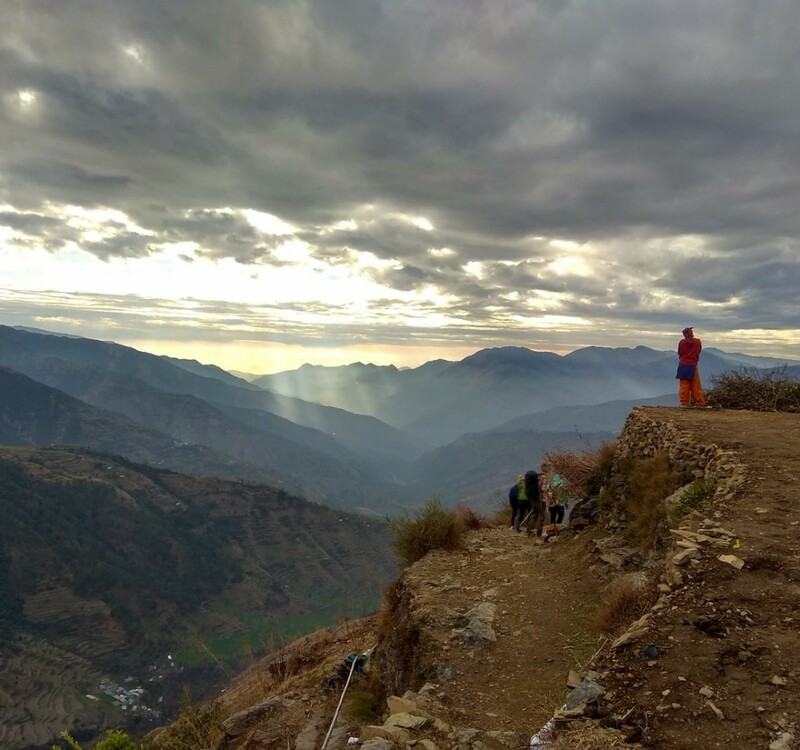 | For cancellations made 15-30 days before the start of the Nagtibba trek: 50% of the trek cost will be refunded. 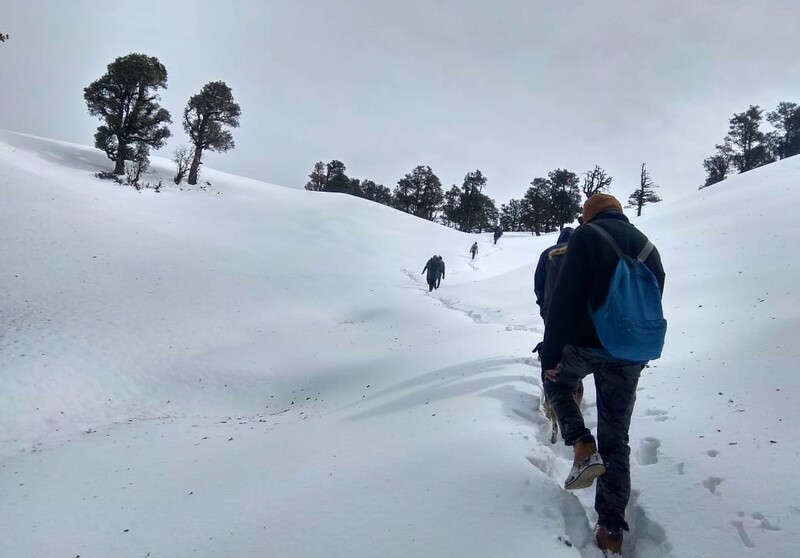 | For cancellations made 30 days or more before the start of the Nagtibba trek: Full refund minus any costs for booking already made by Himalaya Shelter. | No show: No refund. | No refunds will be made for any inclusions unused by the customer. 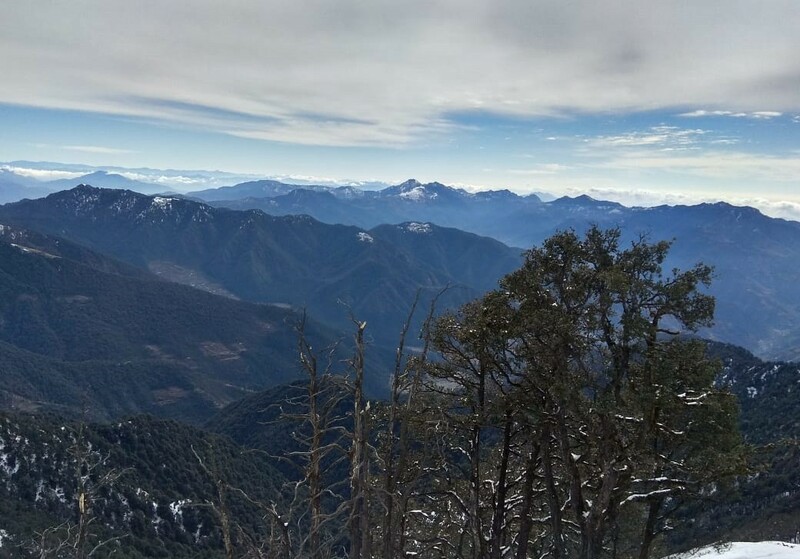 You'll have an early start from Dehradun, driving along the scenic roads of Mussoorie, towards Pantwari village. From here, you'll begin your trek. The route rises gently, and is covered with terraced farms, conifer trees, and glimpses into the local life. You'll reach the campsite in time to watch the sunset and enjoy a night out in the mountains. 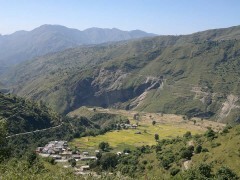 Views of small villages settled in the valley. 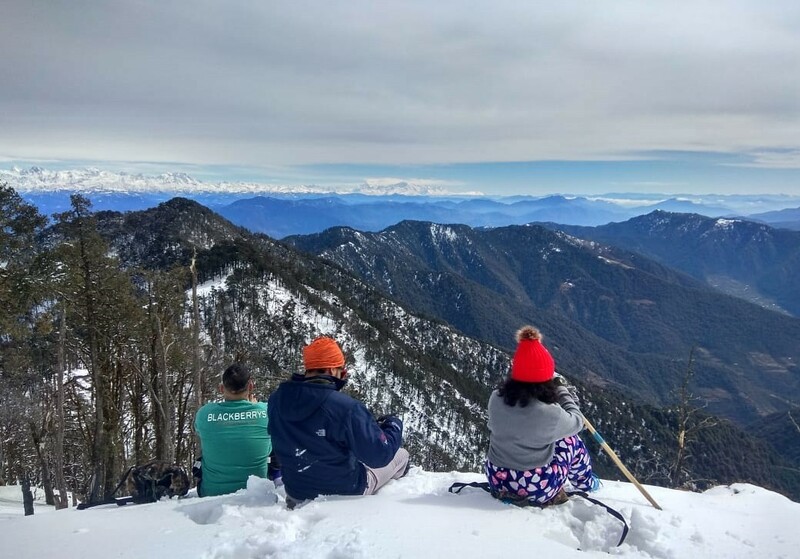 Enjoy a hearty breakfast and begin the climb towards Nag Tibba. This will be a delightful day out, and it begins with the stop at the Nag Devta temple, located in the middle of vast grazing pastures. 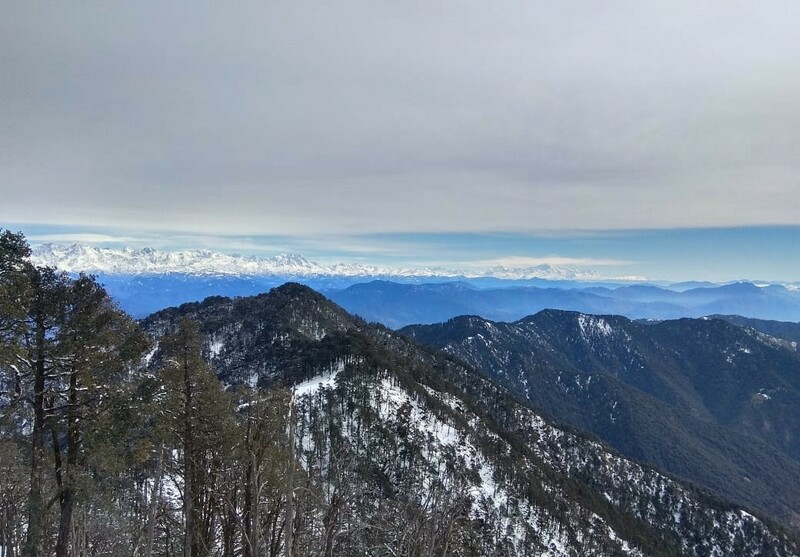 The ridge of Nag Tibba rises just beyond, and you'll hike towards it, through oak and rhododendron forests. 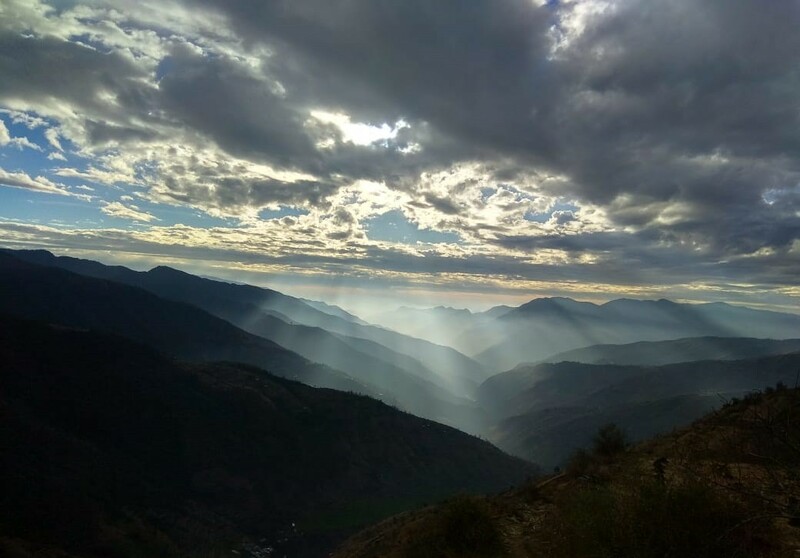 You'll enjoy a little time exploring Nag Tibba, and eating lunch here before heading down to the Nag Tibba campsite. Sleep under the night sky full of stars. Post-breakfast, you'll trek down to Pantwari from where you drive back to Dehradun. Trip ends here. Technical equipment needed for the trek, if any. Camp in the Himalayan wilderness. The trip ends before nightfall. 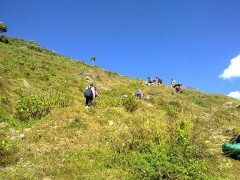 Participants reach Dehradun before nightfall. The trip ends here. The Nanda Devi Express , departing from Delhi at night, is one of the recommended options to get to Dehradun. The operator will arrange your transport in a private vehicle to Pantwari. This drive takes about 5-6 hrs.